One of the biggest challenges we face when it’s cold out is how to keep our skin soft and supple during the winter months. 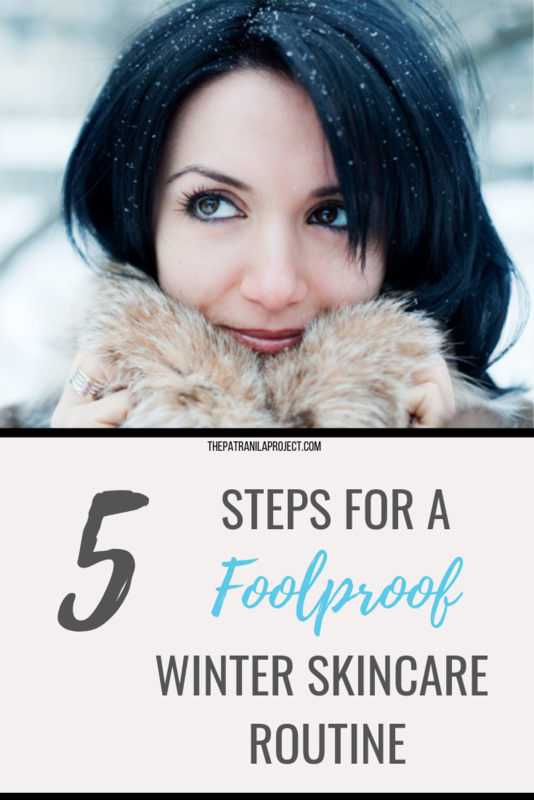 Fortunately, coming up with a cold weather beauty routine that works for you is easier than you think. 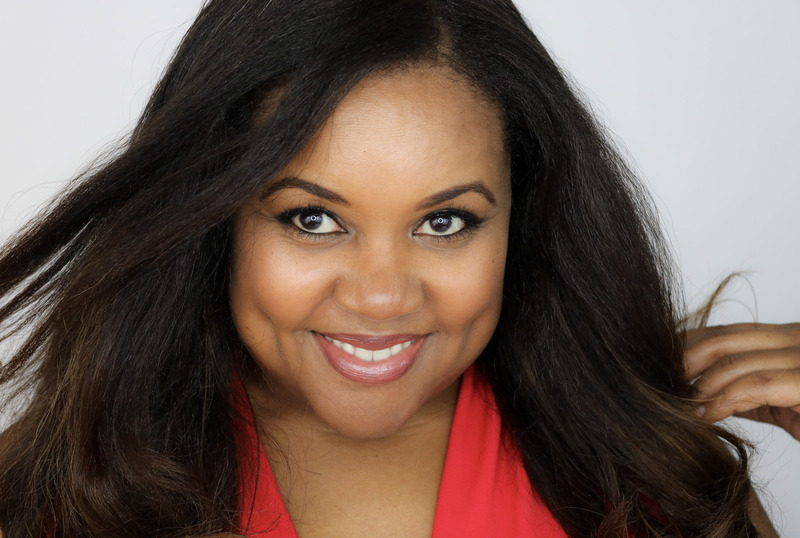 With a few simple tweaks to your normal skincare regimen, you can have beautiful, soft skin throughout the winter months and come springtime, you’ll be ready to greet the sunshine. Dry air is the main culprit for your winter skincare woes. Indoor heating systems sap all the moisture from the air so you must be diligent about moisturizing in the morning and the evening. Once a day just isn’t enough. Look for heavier cream moisturizers during the winter months as they help create a barrier between your skin and the elements, giving your skin a better chance at holding onto the hydration you apply. Currently I’m using the Essential-C Collection by Murad. In the morning I use the Essential-C Day Moisture with SPF 30 and at night, it’s the Essential-C Night Moisture and Essential-C Eye Cream. If heavier moisturizers don’t float your boat, try adding a serum to your cold weather skincare routine for more hydrated skin in winter. What’s a serum? A serum is a lightweight, fast-absorbing liquid or gel that delivers moisturizing, brightening and anti-aging ingredients to your skin without the oils or thickening agents found in lotions and creams. Serums are a favorite among skincare professionals because they offer a high concentration of active ingredients which means you get more bang for your buck. Serums won’t typically replace your daily cream or lotion moisturizer but should be applied immediately after cleansing and before applying your regular moisturizer for maximum absorption. Try Ole Henriksen Truth Serum that retails for $48 or Boots No7 Protect & Perfect Serum that retails for $23.99 at Target. It can be tough to keep up with your workout routine when the weather turns cold. The frigid temperatures and shorter days encourage us to snuggle on the sofa with comfort food and a super full Netflix queue but exercise increases blood flow which gives your skin a glow from the inside. 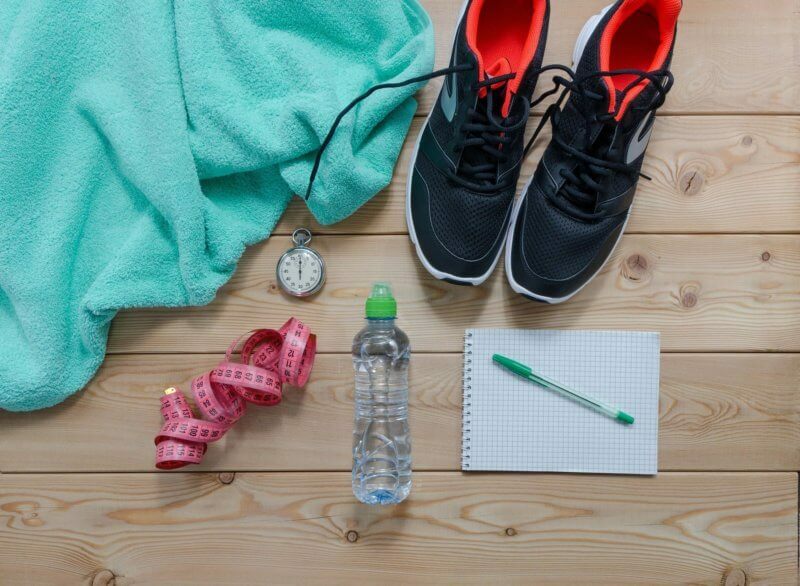 If it’s too cold or too dark to go for a run before or after work, try switching to an indoor routine that you’ll enjoy. Get out of your comfort zone and use this time to learn a new style of dance, work on strength and flexibility or troll YouTube for free workouts from up and coming fitness gurus. YogaDownload – Hundreds of yoga classes available for streaming or download. Join Amazon Channels Free Trial – Amazon has scores of streaming channels to choose from with several fitness channels. Get a 30-Day Free Trial and check it out! There’s an added beauty benefit to working out consistently. The more you exercise, the more water you drink to re-hydrate and all of that water consumption is great for your skin. Drink up! Korean beauty experts have touted the benefits of sheet masks for ages. In addition to providing intense hydration to your skin, masks can also be infused with different ingredients and essential oils to tackle issues that are not necessarily skin related. 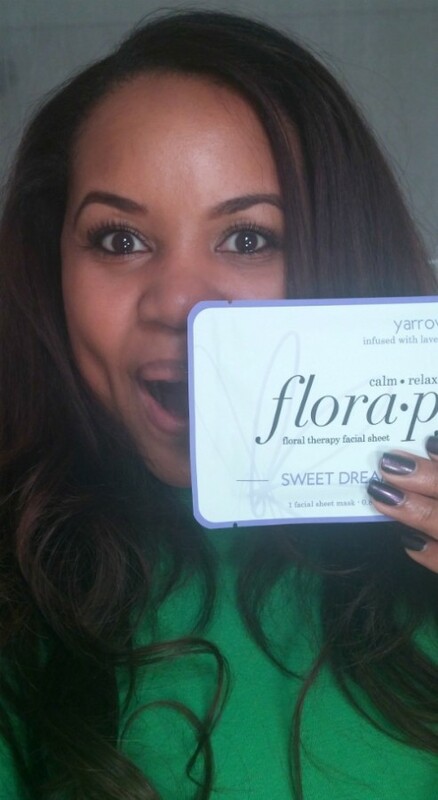 I recently tried a Lavender Sleep Mask by Florapy that was delicious. As the name suggests, Florapy’s masks are soaked in flower ingredients and essential oils with treatments ranging from anti-aging to masks for strength and energy. As an added bonus, sheet masks give you a spa experience at home and who doesn’t want that. I regularly extol the virtues of a humidifier for treating winter skin woes and I use my humidifier every night. There are also small personal humidifiers to use at work. I prefer cool mist humidifiers but warm mist humidifiers work just as well. Other than mist temperature, you can choose between filtered and filter-free machines and ultrasonic or evaporative. I do recommend no-filter, ultrasonic as they are the lowest maintenance of the lot. 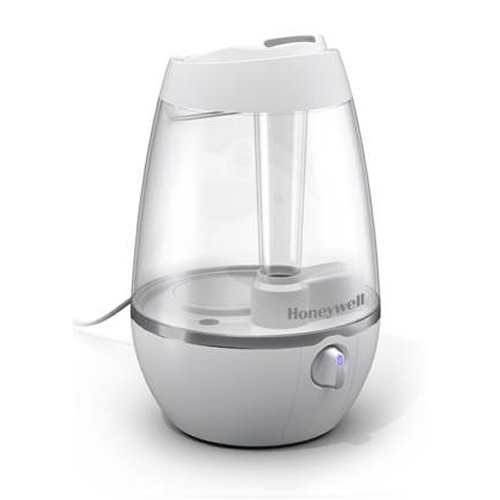 Target has an excellent selection of humidifiers from which to choose and this one by Honeywell is really affordable. With a little extra effort, creating a cold weather beauty routine that works for you is simple. Moisture is the name of the game when it comes to maintaining soft skin throughout the winter and I recommend tackling dryness on multiple fronts. We don’t always do everything we’re supposed to do for our skin but by consistently adding even one of these steps to your daily routine, you’ll see results in no time. Which one will you add today? Leave a comment below and share this with your awesome friends! Serums + humidifiers have been essential in my winter routine. Haven’t tried the sheet mask yet, I’ll do that next. Thanks for the tips! You are definitely ahead of the game Mariana! Humidifier and lots of water, Check! Now I need those sheet masks! Thanks so much Angie! Serums are everything! If I could swim in serums every night, I would LOL – I really wanna try one of those masks too! 🙂 Loved this read!